Zista Group emphasized on quality control and buyer satisfaction. As an import mean to this end, having proper safety measures and instructions are important to be provided to the buyers and users of Gilsonite since the material possess a special nature which can pollute its nearby. Also, it is important to know that Iran Gilsonite and Chinese Natural bitumen are NOT FLAMMABLE. While the American Gilsonite is considered a flammable item and there are fire issues at the mine site, for Iranian Gilsonite never a fire incident has been reported. 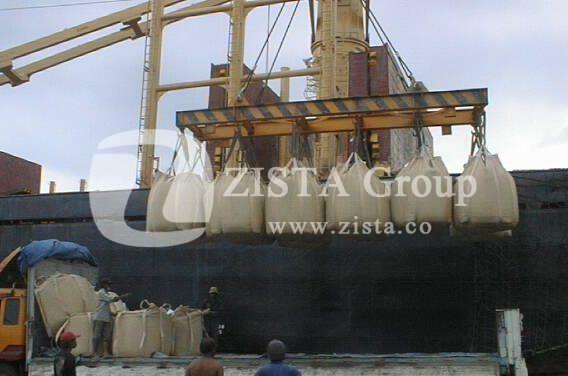 Always handle the product according to the MSDS provided by Zista which is a comprehensive Gilsonite MSDS. Zista Gilsonite MSDS can be applied for any Gilsonite purchased around the world from any Gilsonite Supplier.